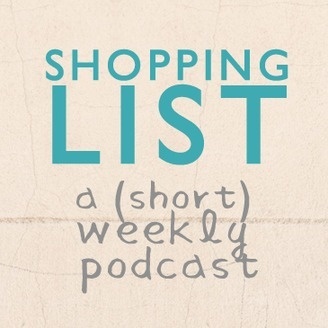 Justin Lamb and Christy Park record this short-form podcast every week in Bushwick, Brooklyn on their walk to the grocery store. They talk about what's going on in their lives, life as a young couple in New York City, and of course, what they need to get at the grocery. 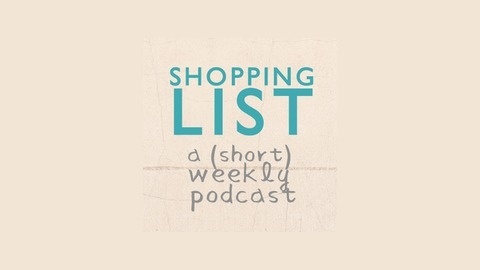 After a brief hiatus, Shopping List returns with a chat about goals: both for summer and the head of cabbage we bought.